We have learned that the best way to succeed in business is to do exceptional work and deliver it with great customer service. More than mere words, these two philosophies are deeply rooted in our company’s core values. 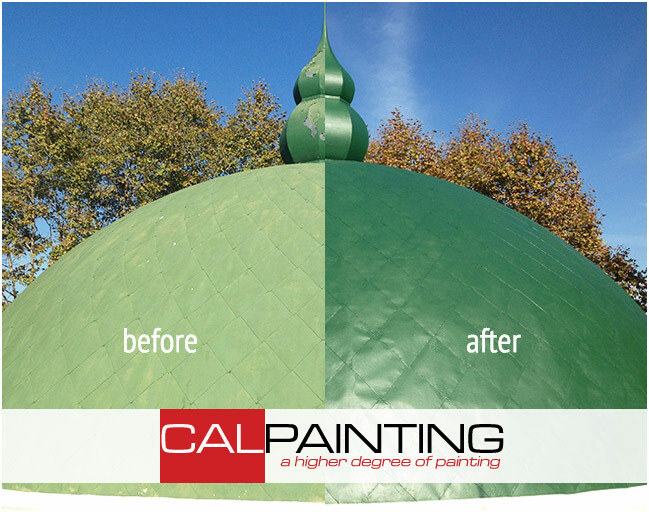 Let Calpainting help you with your new paint project. We can work with all textures, moldings, trim, sidings and more. We can help you bring your dream to life. Every step from our detailed proposal to the final inspection, you will see our pride and commitment to our trade. 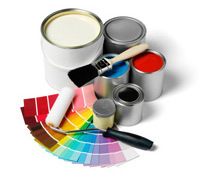 Choose your color or have our professional color consultant do it for you and we’ll do the rest. 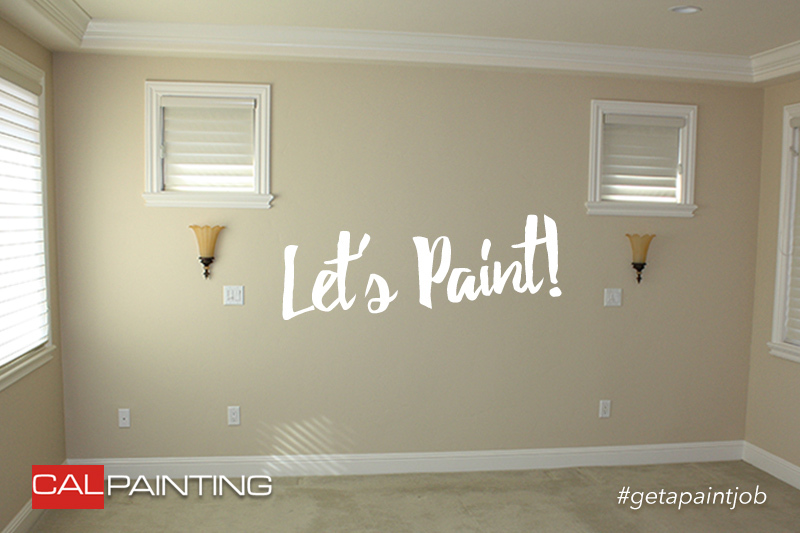 We make sure the right type of paint gets used. 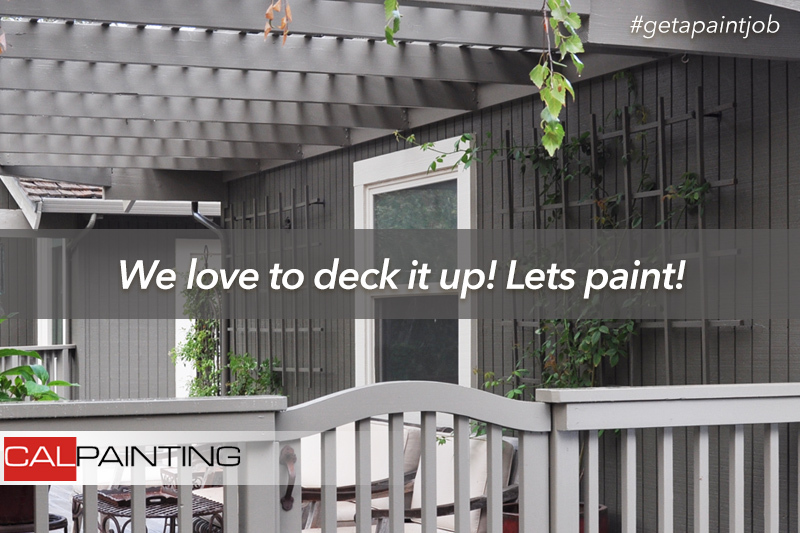 From preparation to the finished product, our painters are conscientious and meticulous. Large complex projects that include patios, stairways, main corridors and general common areas are no problem for us. New tenants love new paint! If you’re leasing your residential or commercial properly, we’ll make it beautiful and fresh before the next move-in date. No job is too big for our team. From durable floors and walls to tall structures and high ceilings, we get the job done right. Important factors like versatility, durability and beauty all play a role when painting the ground we walk and work on. If you can build it, we can paint it. After decades of painting, very little surprises us anymore and we love a challenge.